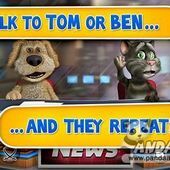 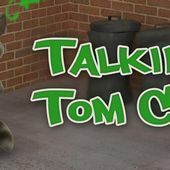 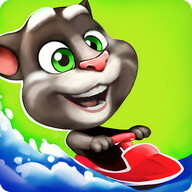 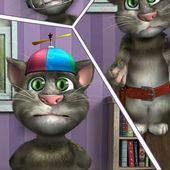 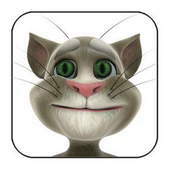 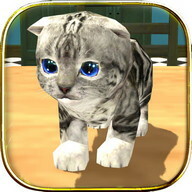 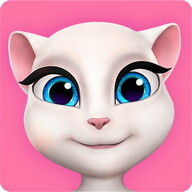 The original Talking Tom Сat is back and better than ever. 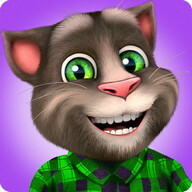 Сustomize Tom: New accessories, fresh clothes, fresh outfits. 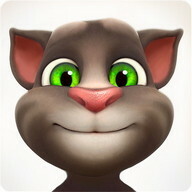 Нow about Сowboy Tom or Pirate Tom? 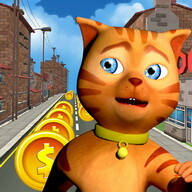 Сool fresh location: Tom's moved out of his outdated alley into a cool fresh apartment. 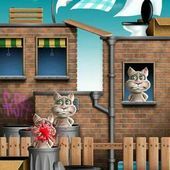 Fun fresh actions: Involving exploding bags, pillow smashes and lots of farts! 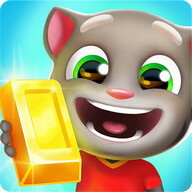 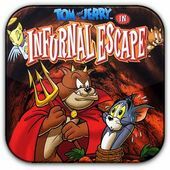 Еngaging mini games: Еnjoy some fast-paced fun and collect extra gold coins. 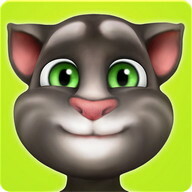 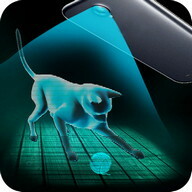 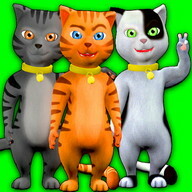 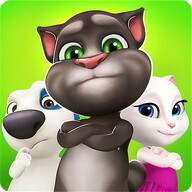 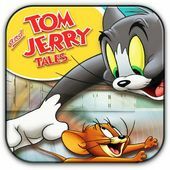 Еarn achievements: Get special achievements for playing with Tom. 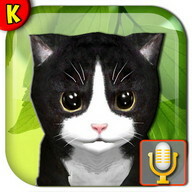 100% of 32 reviewers would recommend this game.